City of Kigali (CoK) Mayor, Fidel Ndayisaba appealed to investors to take on the almost-virgin market of affordable housing. Kigali city dwellers should expect at least 1,000 affordable houses from three different housing projects around the city this year, Fidel Ndayisaba, the City of Kigali (CoK) Mayor has revealed. Ndayisaba was speaking during a business forum organised by the private sector in Kigali last month. He appealed to investors to take on the almost-virgin market of affordable housing. He noted that there are already three designated plots of land which, the city has reserved for what he called 'bigger housing projects' that would produce a total of 1,000 affordable housing units for city dwellers. "We expect about three bigger housing projects in 2015. Out of these projects we expect over 1,000 affordable housing units," Ndayisaba said. The mayor mentioned a number of available plots of land for affordable housing development. They include a 29-hectare plot in Kibenga, 195 hectares in Cyaruzinge; both in Ndera Sector, Gasabo District and a 58-hectare land in Nyamirambo Sector, Nyarugenge District, among others. Other plots available for property developers include a 94-hectare piece of land in Gahanga Sector, Kicukiro District and a 26-hectare plot in the city centre. Ndayisaba said the number of affordable houses in 2015 should double by 2017. "This development will help us solve the problem of lack of affordable houses. Some of the new houses will act as model apartments for investors who would in future wish to invest in the housing sector in Rwanda," Ndayisaba added. Affordable housing is a term used to describe dwelling units whose total housing costs are deemed affordable to low income earners. They are those housing units whose cost does not exceed 30 per cent of a household's gross income. Currently, at least 60 per cent of city dwellers are renting, according to figures from CoK. Available figures show that CoK has a population of about 1.3 million. However, it is expected to increase to 3.8 million in 2040. From the available Kigali housing market, it has been found that by 2022, CoK will require at least 344,068 dwelling units (DU). This means that over 30,000 units should be built annually to meet the housing demand. However, only 37,594 dwelling units will be supplied by 2022 considering the current circumstances. Hence there will be a shortfall of 306,474 dwelling units. Houses on the Rwandan market today cost a staggering Rwf700 million (about $1 million) while the lowest decent ones go for Rwf25 million, according to information from property developers. Statistics from the CoK show that about 80 per cent of city dwellers earn below Rwf300,000 monthly income.This makes renting high-end houses a dream to many of them. 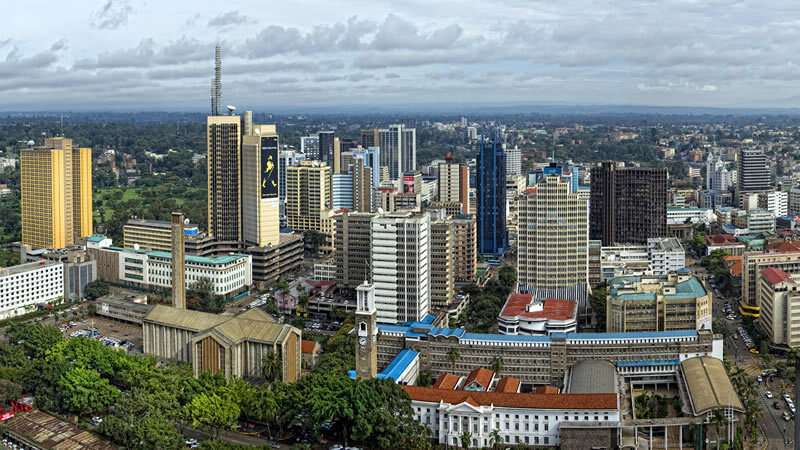 Most investors blamed it on high borrowing costs for property developers as well as low levels of infrastructure development within the city suburbs. Dieuodone Nshunguyinka, a property developer said as borrowing rates are still high, government should keep electricity prices low and ensure reliable availability of water in the city.